 Els Club Copperleaf is situated in the greater metropolitan area of Tshwane, on a plot of land where Ernie’s late grandfather Ernie Vermaak grew up. 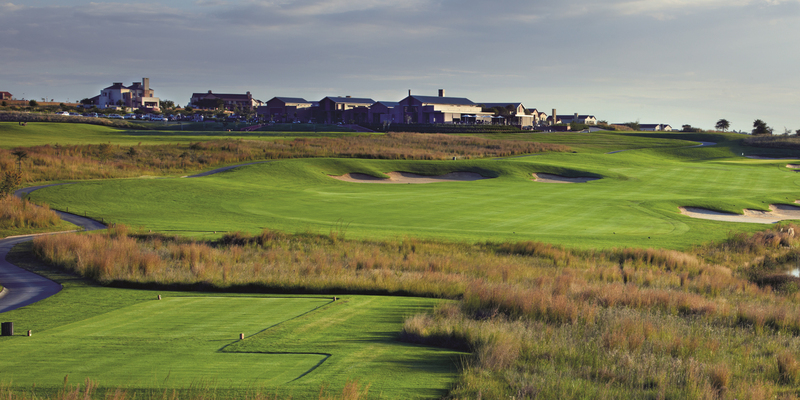 It hosted the European Tour’s Tshwane Open in 2013 and 2014. This exciting residential development offers incomparable country living in proximity to the urban centres of Pretoria, Johannesburg and Centurion – to the north, south and west. 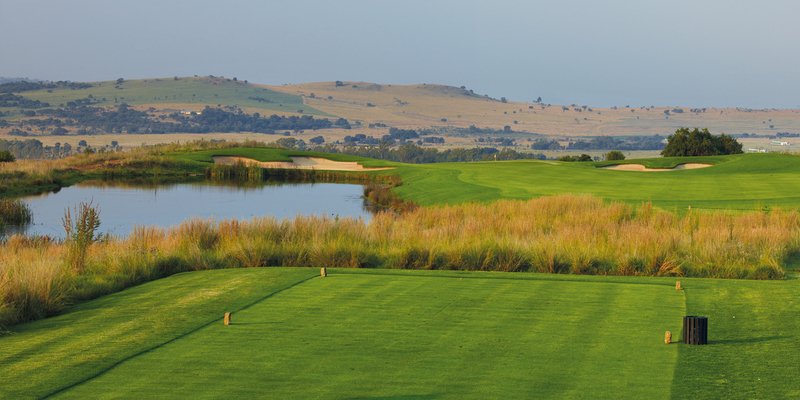 Set among unique grasslands and rocks, the course utilises the natural features of the landscape. At 7,315 meters it is a long course. However, there are a variety of teeing areas to ensure it is playable and enjoyable for all golfers. There is also a strong emphasis on the environment. The wetlands constitute one of the estate’s most important ecosystems and have been rehabilitated, while the reserve areas of the estate are home to several endangered species. 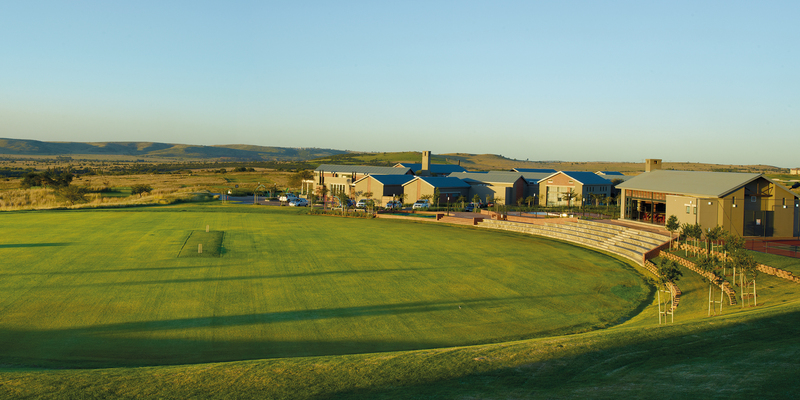 Copperleaf is designed to maintain a sense of space with the majority of the property dedicated to parkland, the golf course and open areas. It boasts a swimming pool, gym, tennis courts, mini cricket oval and accompanying pavilion, as well as acres of walking and biking routes. With family needs in mind, the facilities include a magnificent clubhouse, a café, luxury Spa and a fully supervised children’s centre.